Surprise your special someone with an Invive Spa experience complete with a glass of Moet Champagne. 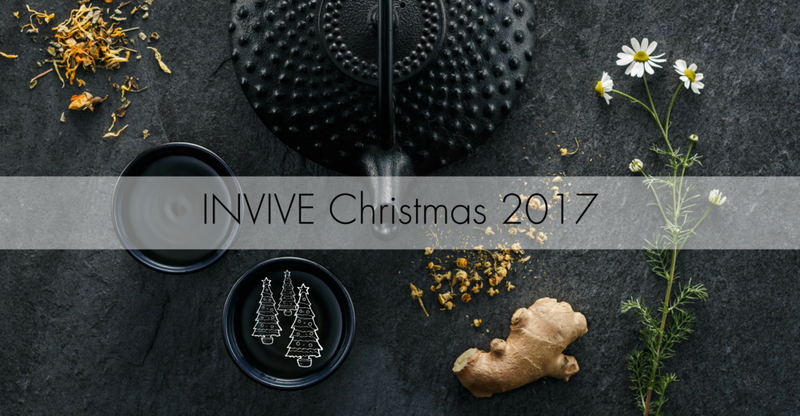 Give the gift of tranquility and balance this Valentine's day with an Invive Spa gift voucher. 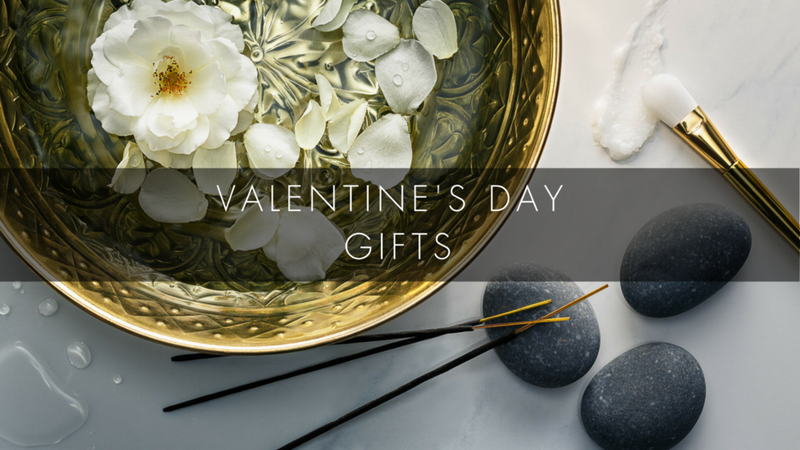 Redefine luxury this valentine’s day with your special someone enjoy a couples's massage completing your experience with a complimentary glass of Moet Champagne each.